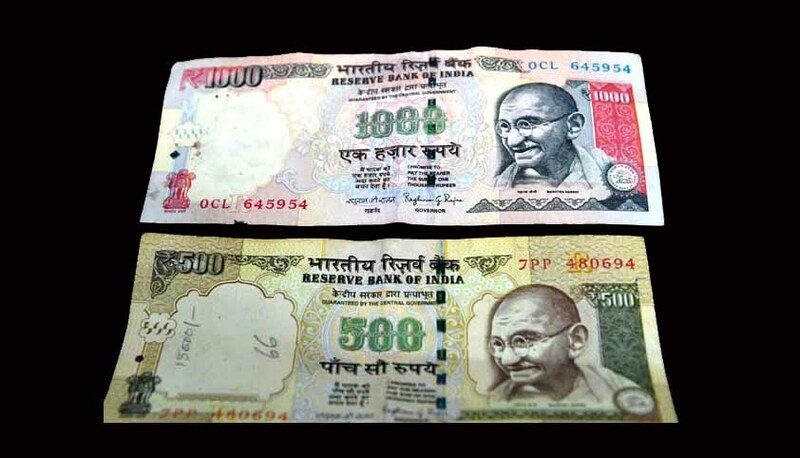 A couple of developments have already taken place in the courts after Prime Minister Modi’s surprise announcement of his decision to discontinue recognition of five hundred and thousand-rupee currency notes as legal tender. While the Bombay lawyers Jamshed Mistry and Jabbar Shaikh argue that before the November 8 notification which was issued last night, there was a November 2 notification. This Nov 2 notification says that a few number of new 100 rupee notes were to be introduced as a pilot project within 15 days and that was to cover ten per cent of all ATM’s. They have reasoned that within 6 days how could the banks have been prepared for such a drastic step. In 1946 an ordinance was passed, wherein currencies of 100, 1000 and 10,000 rupee denominations were discontinued after a separate Section 26(a) was added to the RBI Act. In 1978, there was an ordinance and a separate act called The High Denomination Bank Notes Act, 1978. The petition in Supreme Court has called the Prime Minister’s decision a “tuglaki farman” citing several inconveniences that the general public will face as a result of this decision. While SC may hear this petition tomorrow, the Bombay HC has directed the lawyers to approach a regular bench once court reopens on a regular basis after the Diwali vacations end. Hence a writ petition will now be filed and mentioned on November 15.